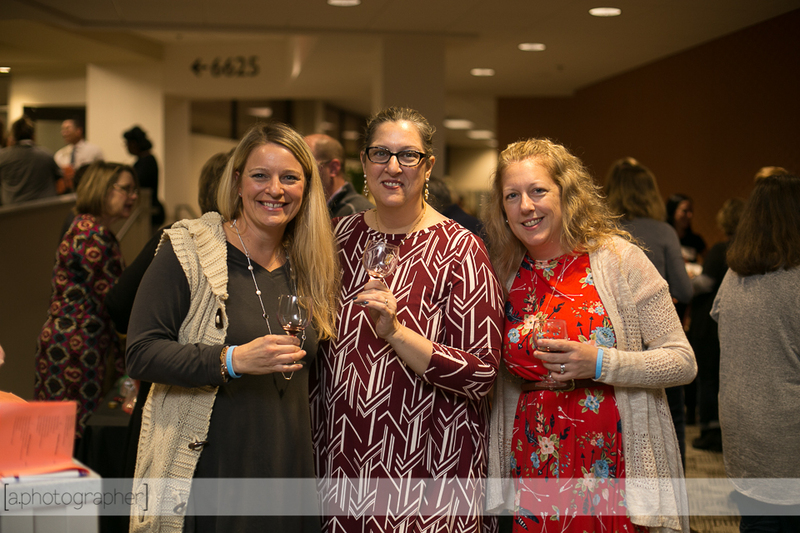 What fun we had at the 2017 Autumn Wine Tasting Fundraiser! Thank you to everyone that purchased tickets for our Wall of Wine drawing. 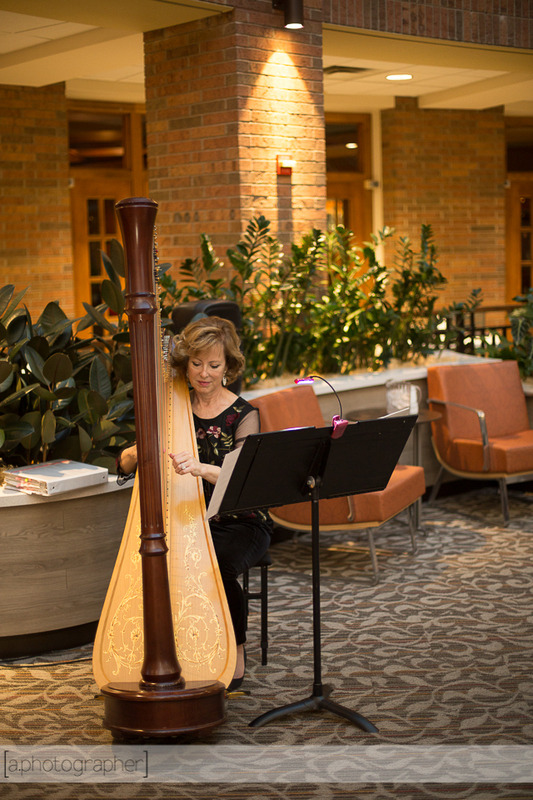 The money raised supports the work of the foundation and provides grant funding to important organizations around town. This year, we were able to raffle TWO Walls of Wine. 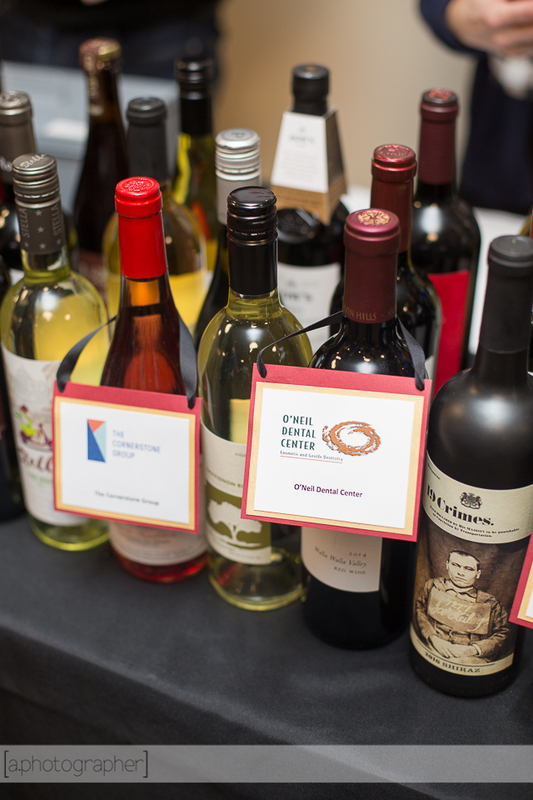 Each "wall" included 48 bottles of wine, donated from vendors at the event and foundation board members. Congrats to our winners! 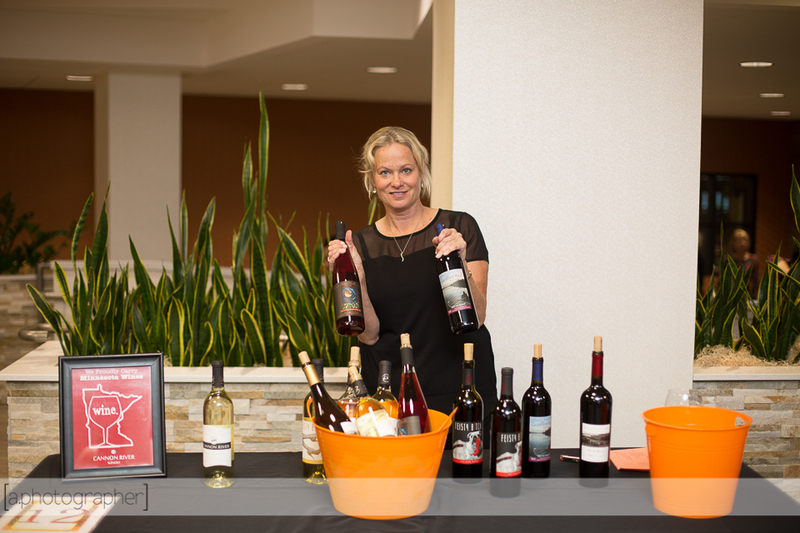 We had a great selection of vendors - both beer and wine. We hope you found a new favorite drink. 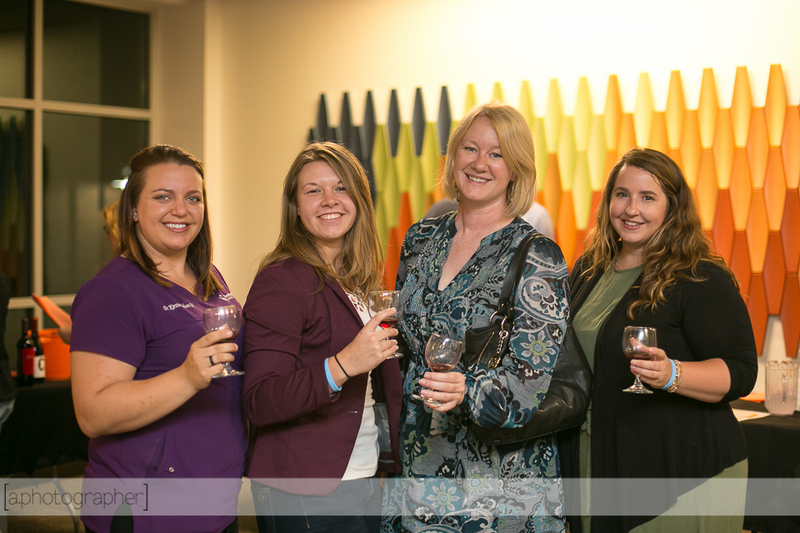 And a BIG thank you to the local businesses that sponsored the 2017 Autumn Wine Tasting Fundraiser. These sponsors cover the cost of the event, allowing your ticket and raffle sales to go directly to the foundation's work.